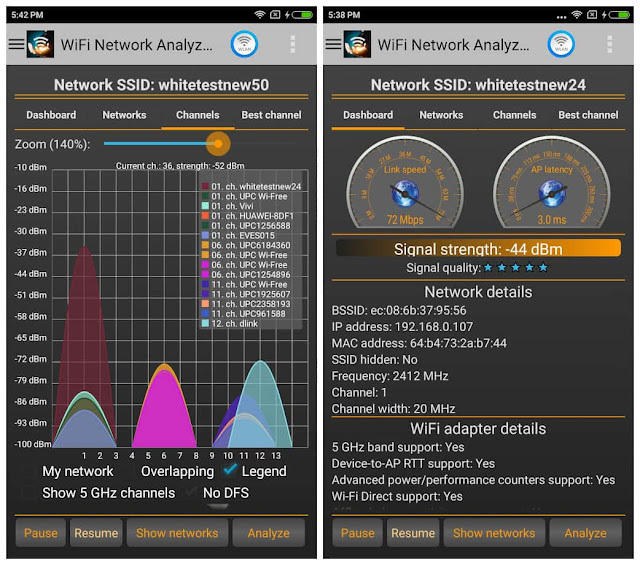 This is the ad free Pro version of WiFi Network Analyzer application. 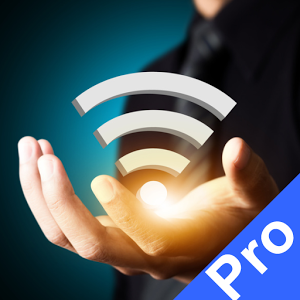 Please try the free version before buying it! IMPORTANT for Android 6 (Marshmallow): Please enable location service (Settings>Location) or the app won't work properly. This is not required for the app, this is a problem in android 6.0 (without it the app won't see the networks). For beginners: easy to understand, you don't need to be an IT expert. You can detect the problems without knowing how the RSSI, link speed work or what they mean.